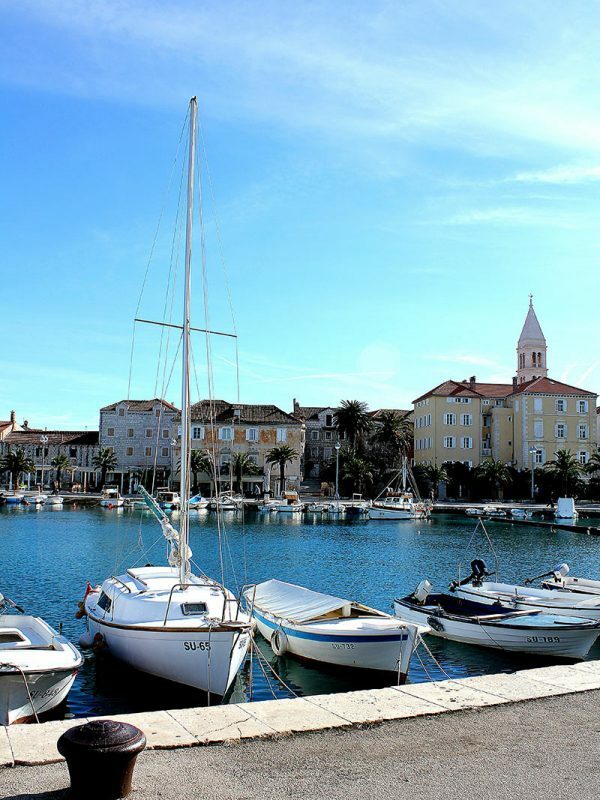 If you are staying in Split, Croatia, one of the best ways to explore the local area is to take a trip to the nearby Brac Island. It is the largest in the Central Dalmatian group and only a short boat ride away from the city. It has gorgeous beaches, charming old towns and diverse historic sites. 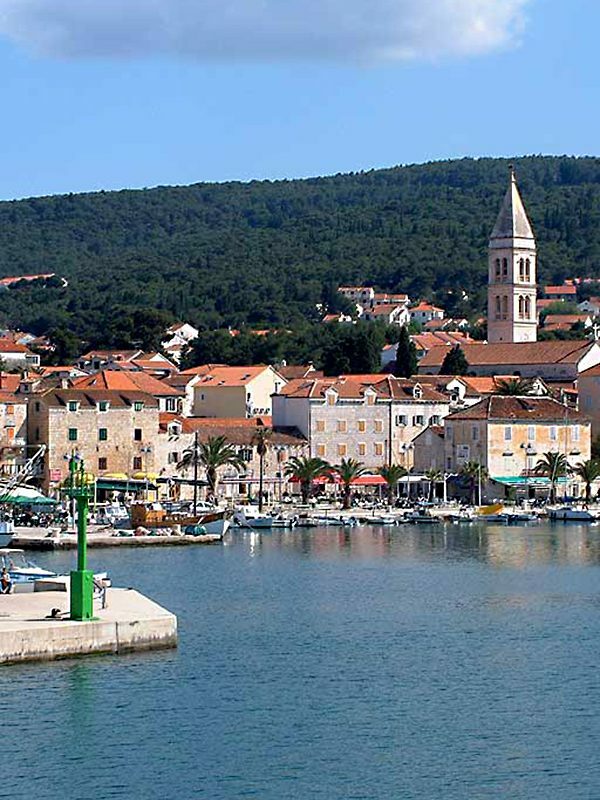 If you prefer a more relaxed setting rather than the glitz which the nearby Hvar Island is known for, then Brac could be just ideal for you. 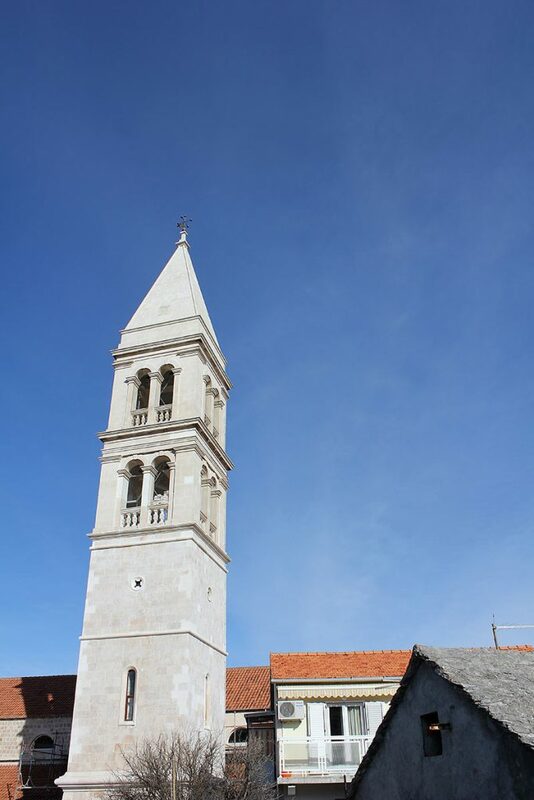 Supetar is the main town on the island. 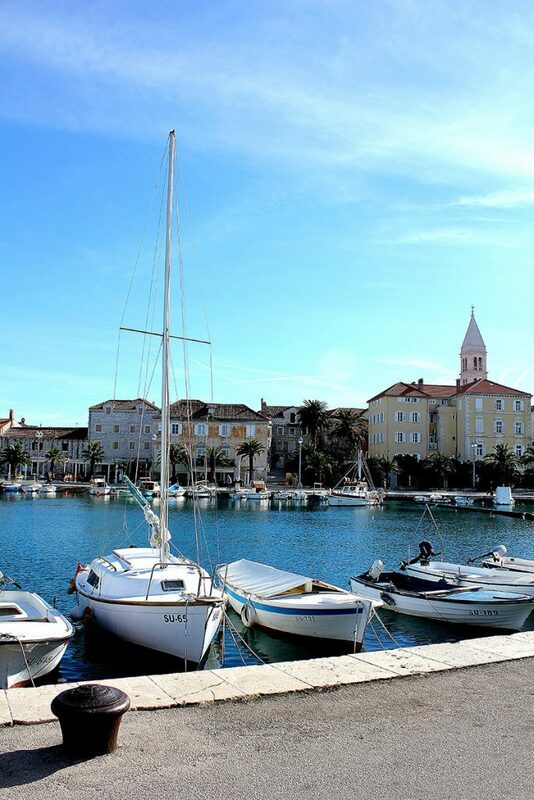 It is also the main port connecting it to Split. The town offers diverse accommodation matching practically any preferences and budget. Its horseshoe-shaped beach is a great place to soak up the sun and swim. Taking a stroll along the narrow streets can take you back in time, especially if you go past the Church of the Annunciation built on the site of an ancient church back in the 1700’s. 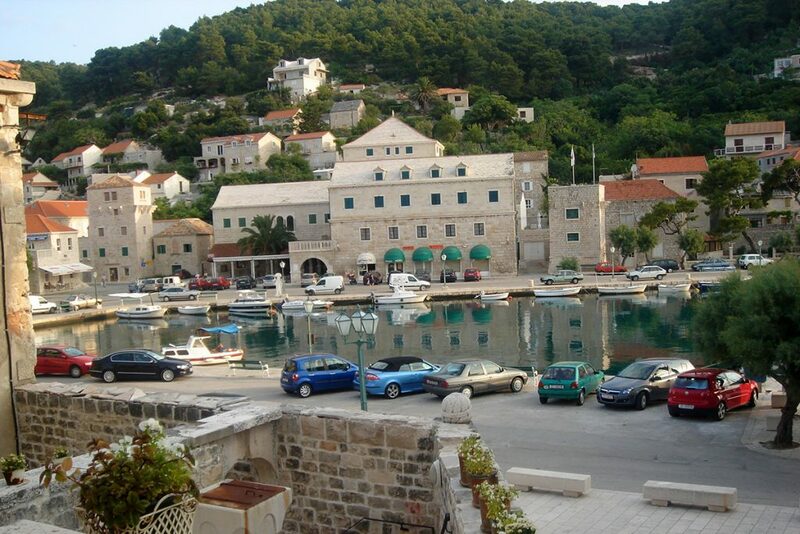 The major resort town on Brac Island is Bol, located on its southern shore. It spreads along the coast and has plenty of accommodation options. 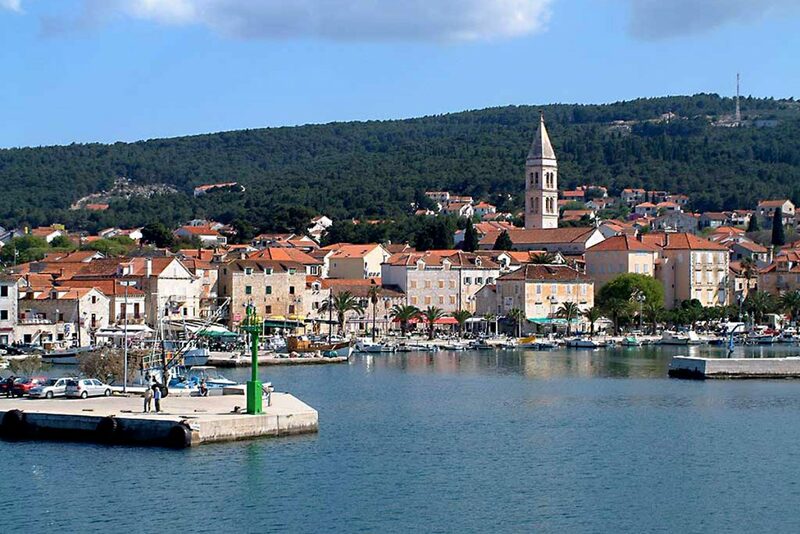 Its major attraction is the world-famous Zlatni Rat, also known as the Golden Cape or Golden Horn beach, but it has some interesting historic sites too. The main ones are the 15th century palace and the two Renaissance citadels. 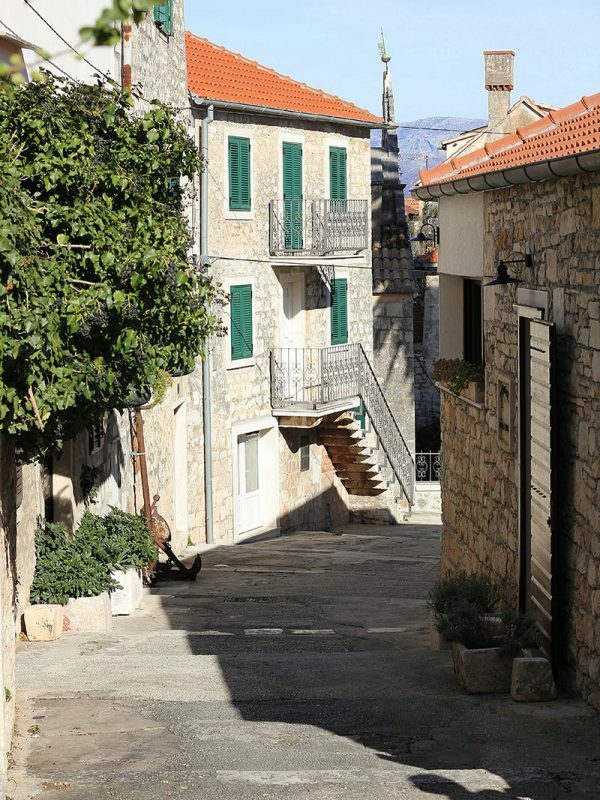 Settlements on island Brac and where do you want to go? You are interested in which island? Follow the footsteps of the Glagolitic monks to explore the beauties of this island. 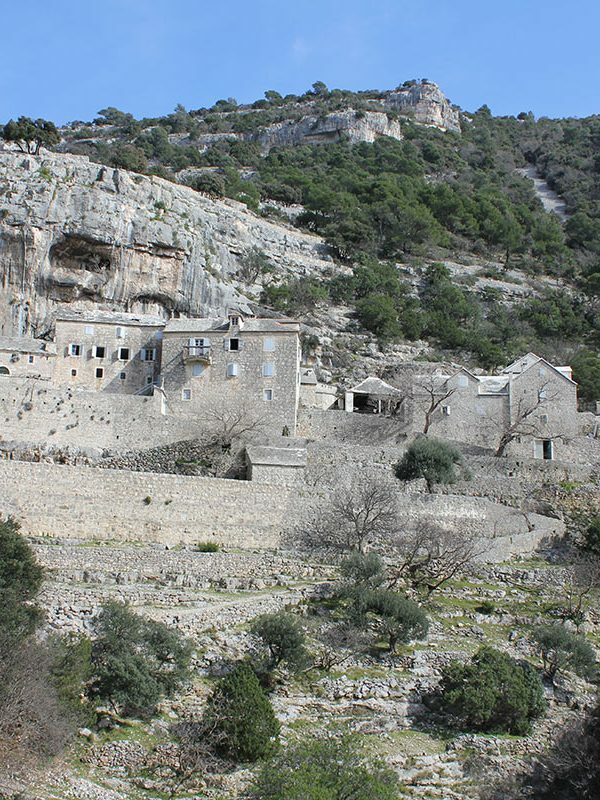 Visit the Blaca Monastery from 16th century, carved from a rock, or the Dragon’s cave on one of our tours. Admire the astonishing view of the surrounding islands from the highest point of all the Dalmatian islands (Vidova Gora, at 778 m). From this peak, enjoy the perfect view of the one of the most beautiful beaches in the world – Zlatni rat (the Golden Horn), and then visit it afterwards. Under our guidance explore the cultural and gastronomic treasures the island has to offer. Also, use the unique opportunity to set your hands on the stones from the White House without going to Washington DC. Take our advice in locating adorable Dalmatian old-style restaurants, where your hosts will offer you a unique part of Dalmatian tradition. Zlatni Rat is perhaps the most photographed beach in Croatia and this isn’t surprising, given that it’s picture-perfect. The long and thin cape has two stretches of sand on each side coming together at its tip. The uniquely shaped beach boasts with soft white mixture of pebbles with sand and clear turquoise water. You choose which side to relax on. 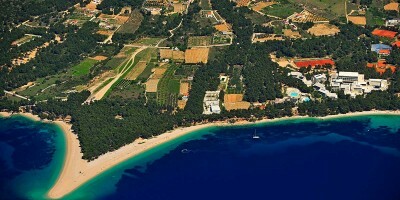 The most popular activities on Zlatni Rat are swimming, windsurfing and boating. You’ll undoubtedly have a lot of fun there and take some great photos. The beach is just a short walk from the heart of Bol. 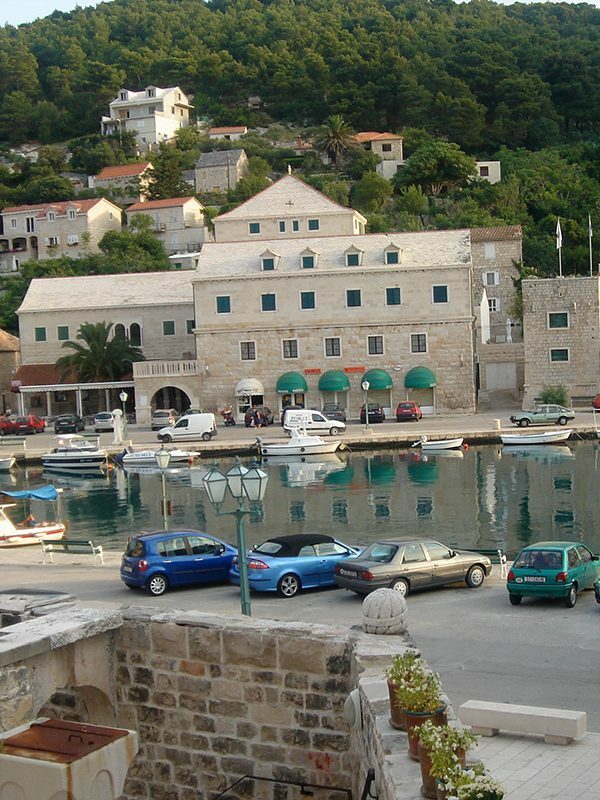 It is connected to the town with a picturesque sea promenade stretching just around 2 kilometers. If you want to get active, go on a hiking trip to Vidova Gora, the highest peak not only on the Brac Island, but on all Adriatic islands. The trail, starting from Bol, is in good shape and should not be very challenging for anyone who is physically fit. The main requirement is to ensure that your camera or smartphone is fully charged as you will be snapping shots literally every two steps. 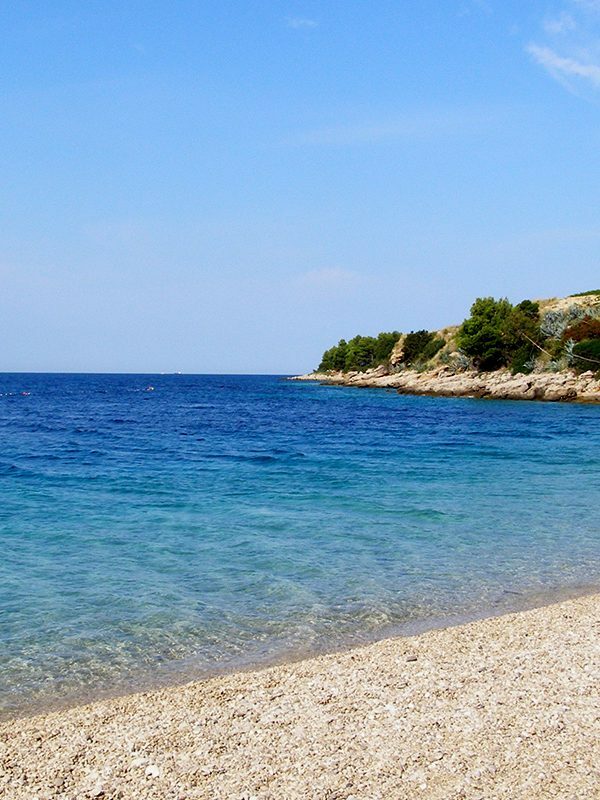 The peak offers spectacular views of Zlatni Rat and Hvar Island among others. Watching the sun go down from Vidova Gora is an amazing experience. It makes you feel as if you are at the top of the world. Another one of the most popular Brac Island attractions is the Blaca hermitage, which is in fairly close proximity to Bol. 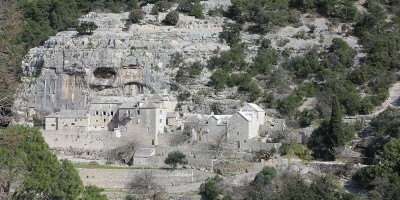 After climbing up a lush green valley, you will reach the unique monastery buildings which monks built into the caves back in the 16th century. The museum is full of interesting artifacts, while the library has an impressive number of books. This tranquil place which seems to be hidden from the world is bound to make a lasting impression on you. 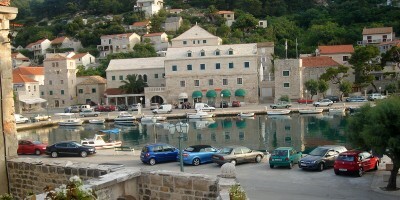 Lovrecina Bay is also a great place which offers a variety of activities. 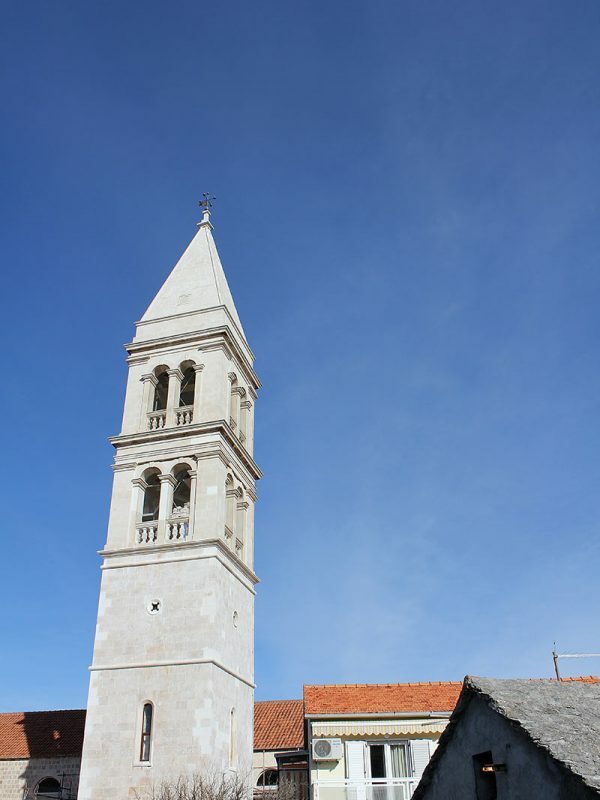 A short car or boat ride from Supetar, the bay is quite secluded. It has a small sandy beach with crystal clear water, surrounded by lush green hills and gardens. 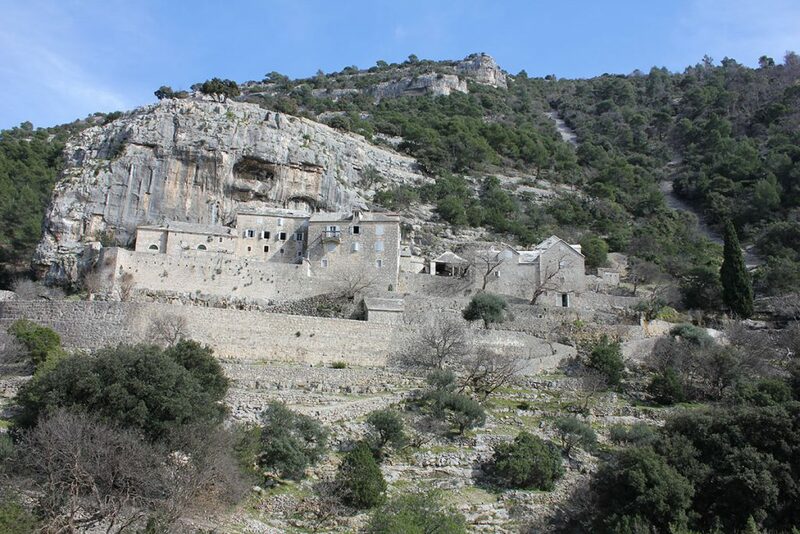 If you are in the mood to explore the area a little further, you can climb up the hill to visit the ruins of the 5th century church which are excellently preserved. While the choice of restaurants isn’t large, you are guaranteed to have a delicious meal made with fresh ingredients sourced from the sea and the land. The peak tourist season on the island is from June to August. This is when you can take full advantage of the water sports and hiking opportunities. Nevertheless, the island is beautiful in the spring and autumn too. 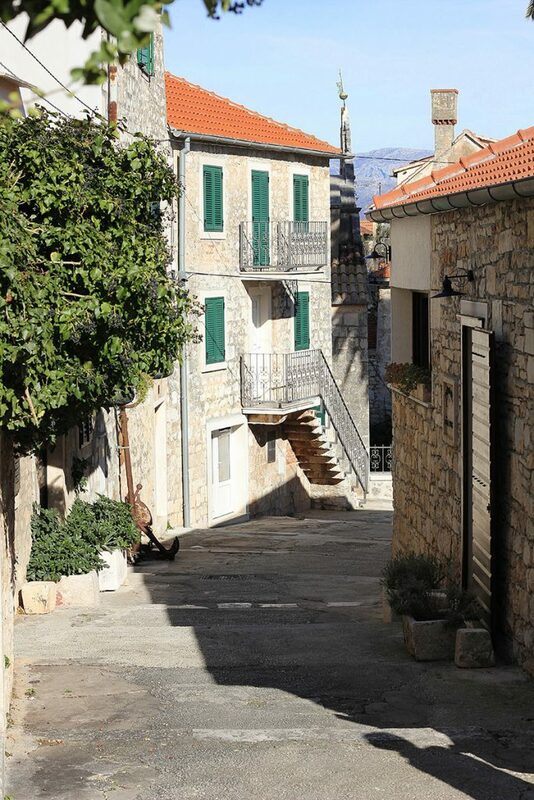 Any time is a good time to taste the delicious local vegetable and fish dishes and roasts prepared with olive oil produced on Brac and sample the wine of the local wineries.